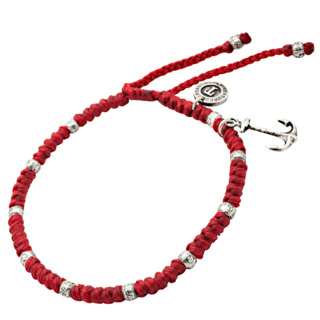 What better way to accessorise than with an effortless ankle chain. From ladybirds to hearts and flowers, we've got them all in our wonderful range of adornments for your ankles, crafted from stunning sterling silver and colourful cotton, we've a style to suit one and all. 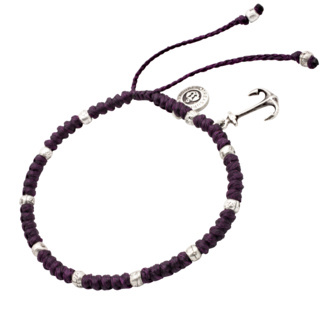 Just arrived are our cotton anklets with anchor charms to suit this seasons trend.